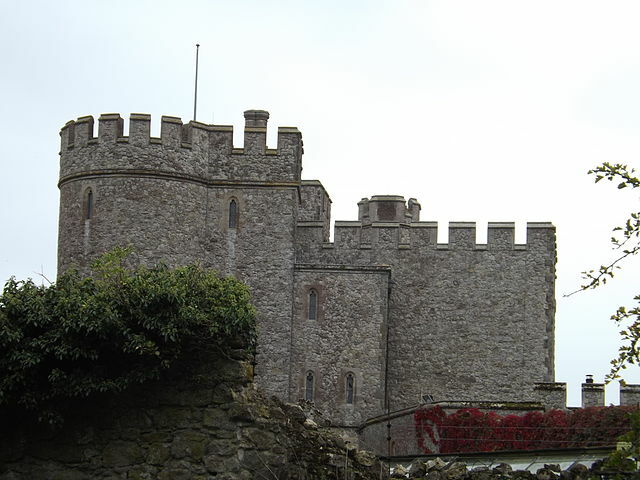 Notes: Saltwood Castle is a castle in Saltwood village-which derives its name from the castle 1 mile (2 km) north of Hythe, Kent, England. The castle is known as the site where the plot was hatched to assassinate Thomas Becket (1118-1170). More recently, it became the home of the art historian Lord Clark of Saltwood (1903-1983), then his son Alan Clark (1928-1999), a minister in Margaret Thatcher's government.